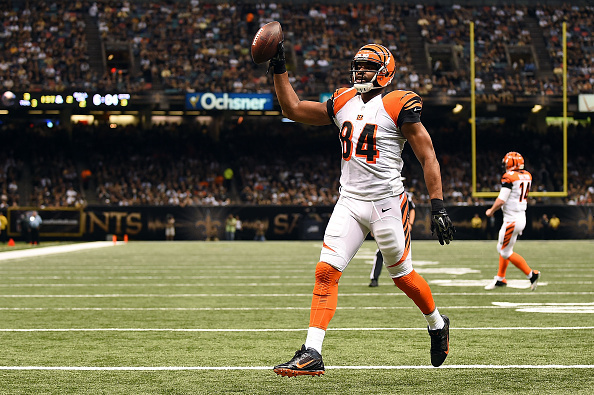 The Saints are interested in former Bengals tight end Jermaine Gresham, Sean Payton confirmed on Thursday afternoon, Joel Erickson of the Advocate reports. Gresham, who underwent surgery in March to repair a herniated disc, flew into New Orleans from Dallas and left yesterday. 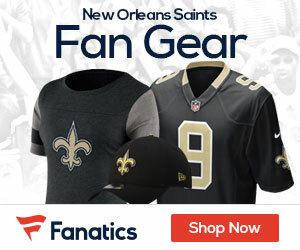 But Payton did say Gresham would be a good fit for a Saints offense looking to replace Jimmy Graham‘s production at tight end.